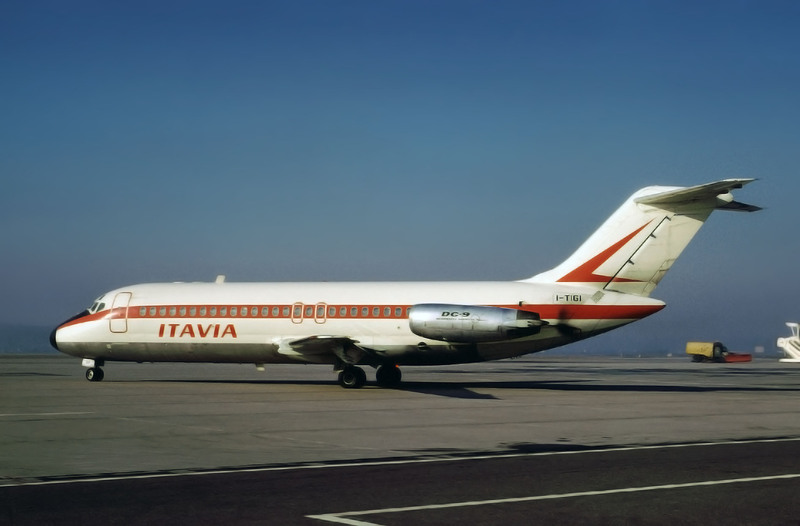 For years, people have wondered exactly what happened to TWA 800. What is known is that on the night of July 17, 1996, a Boeing 747 was lost off the coast near East Moriches, New York — and all 230 people on board died. An extensive accident investigation followed but was inconclusive as to the cause of the crash. To this day, many maintain that TWA 800 was no accident, claiming that the aircraft may have been accidentally downed by a USAF air-to-air missile. Officials are quick to discount such theories as preposterous. 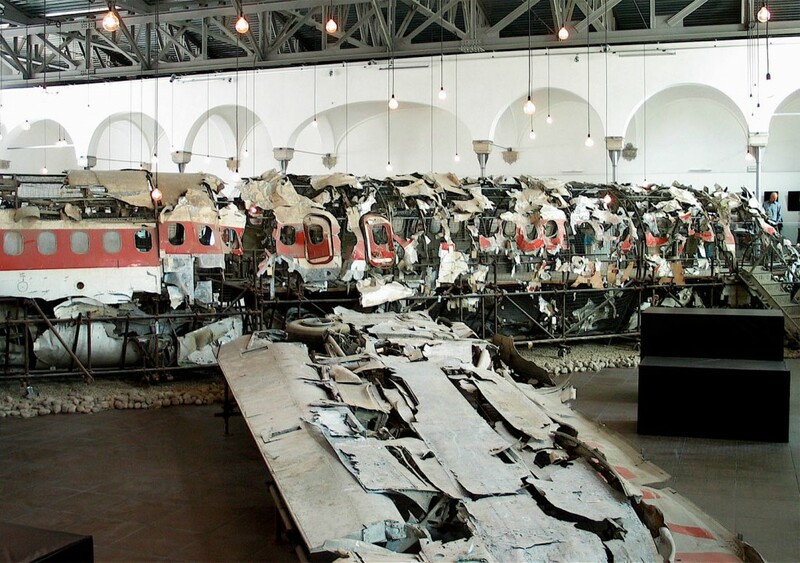 They point out that a cover up on such a scale “could never happen.” Except that it did, just 17 years before, to another civilian airliner in another country. 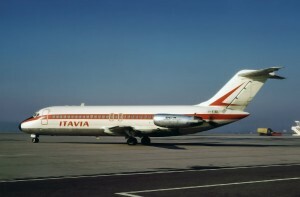 If the Libyan records are to be believed, this is what happened to Itavia Flight 870…. The loss of TWA 800 remains a perplexing mystery even to this day. The best assessment, based on thousands of hours of study and an expensive recovery of the vast majority of the pieces of the aircraft, is that a spark in one of the fuselage fuel tanks, empty at the time, ignited jet fuel vapors, resulting in a catastrophic explosion that literally blew the airplane out of the sky. The problem is that the exact cause of the spark has never been determined. The wreckage points clearly to a single event — there is no doubt that the fuel tank exploded outward from within. Yet the 747 had been flying for decades and never before had a central fuel tank exploded. In fact, while theories abounded as to what might have caused the first spark, nothing was ever conclusively proven. Today, the wreckage of TWA 800 remains housed in a hangar and is studied, over and over again by accident investigators. It stands as mute testimony that sometimes, no matter how much we want to know, the answers will still elude us.